Blog Is Your Cybersecurity Content Reaching the C-Suite? Is Your Cybersecurity Content Reaching the C-Suite? As far back as 2014, the SEC made it clear that the Board of Directors is accountable for cyber attacks on on organization. In 2017, this is more true than ever. 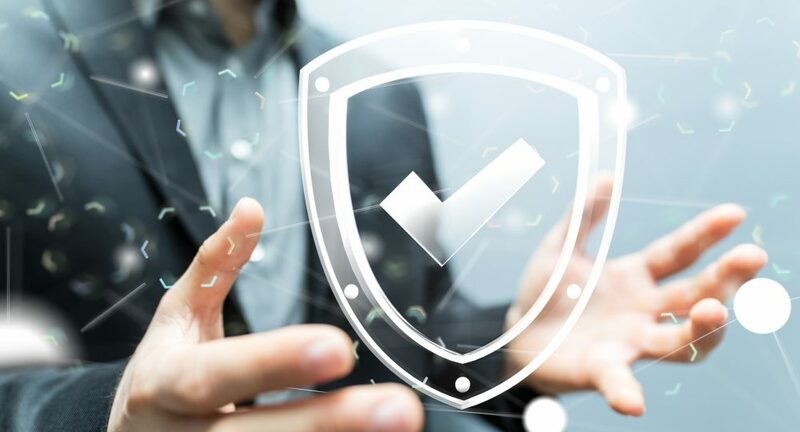 While most organizations clearly communicate sales and marketing data and metrics, they do not have the same systems in place to understand how protected they are from a cyber attack. Boards are struggling to understand the changing landscape and their real risk. The problem is that there is a lack of information on how cybersecurity measures affect the entire organization, how cyber is linked to business issues. and how to measure the effectiveness of protections. With more buying decisions raised to the C-Suite, your content must talk to the issues that surround protecting the entire organization. In order for the C-Suite to reduce organizational risk, they need to understand the entire enterprise landscape, the technology and the end user. And while many of you reading this article understand this, your content tends to reflect how to solve for individual issues and less on how to protect an entire organization. insight into how protecting their assets can support their entire business. compliance mandates and how to meet state and federal laws and regulations. where the highest risk lies, ie. outside contractors, legacy systems, satellite offices, employees, etc. If your content is not reaching out to the C-Suite you are missing opportunities. A recent LinkedIn study showed that 78% of stakeholders external to the IT department have influence over decisions. With this in mind, ContentMX has focused expertise at producing engaging cybersecurity content for organizations that educates and engages with the c-suite. As a Content Marketing Agency, we work with cybersecurity companies and those looking to educate top executives on cybersecurity issues to ensure you convey the right messages to the right level audience.